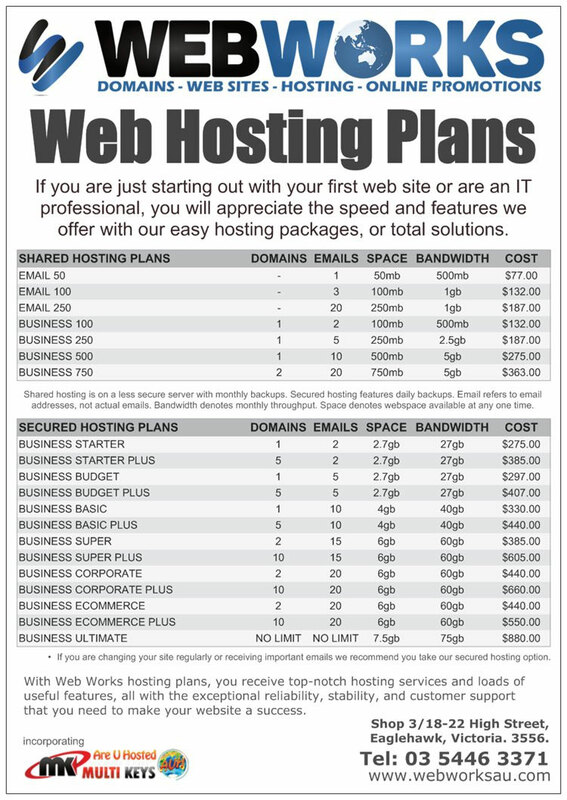 When it comes to professional web hosting our dedicated hosting is second to none. Delivering lightning fast speeds and regular backups of your web site this is the hosting plan we fully recommend for you. We have been in the hosting business for a long time and have never seen anything that comes close to this reliability and that's why we back it all the way. Our own team of professionals watch over the system 24/7 to ensure our server runs smoothly. There's no waiting on technicians and any problems are resolved straight away. When you buy a domain name you buy rights to use it for a period of time. It then needs to be told where your web site is hosted. You do this by logging in to domain management at your domain registrar and changing the DNS setting. DNS stands for domain name server which directs your registrar to the computer hosting your domain. If you manage your own domain name you will need to make this change. If we are managing your domain name then we will have done this for you already.